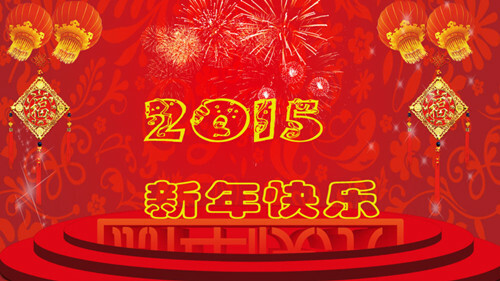 ﻿ Happy new year 2015 - News - Ahonest Changjiang Stainless Steel Co., Ltd. In the time of 2015 new year, please accept Ahonest Changjiang stainless steel team's sincere greetings. Thanks for your support and help in the past year 2014. In 2015 year, we will keep doing our best by providing prime quality products, professional service etc.